Flappy Bird, the hit smartphone game that seemingly came out of nowhere to take the mobile world by storm, is bringing in $50,000 in ad revenue per day for its creator. That’s nothing compared to the $850,000 per day haul for Candy Crush Saga developer King but when you consider the game was uploaded close to a year ago and was last updated in September, it’s extremely impressive. If you aren’t in the know, Flappy Bird is an overly simple mobile game that somehow manages to be extremely difficult – part of its lure, no doubt. 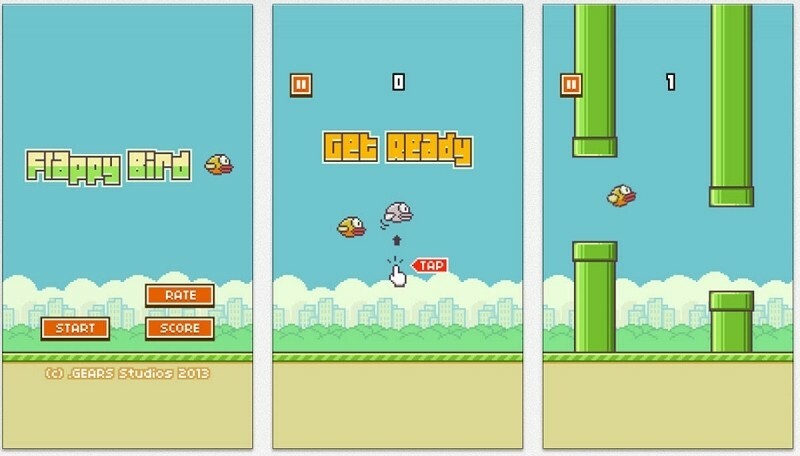 To play, gamers simply tap the screen to keep a pixilated bird in flight as it attempts to pass through a series of Mario-esque green warp pipes. Each pair of pipes you successfully navigate past earns you a point. There’s no real way to convey just how difficult the game is without trying it for yourself. I’ve collectively invested a couple of hours over the past week play and have managed a high score of just 17. The Mario look and feel isn’t sheer coincidence. Developer Dong Nguyen said the game’s mechanics are inspired by Nintendo titles he played as a child. The game’s bird was influenced by Cheep Cheeps, the fish that first appeared in the underwater levels in Super Mario Bros. The same can be said about the green warp pipes. Nguyen said he doesn’t plan to change any aspect of Flappy Bird as doing so might somehow ruin it. A sequel, however, is something he is still thinking about. If you want to give Flappy Birds a try, download it here.